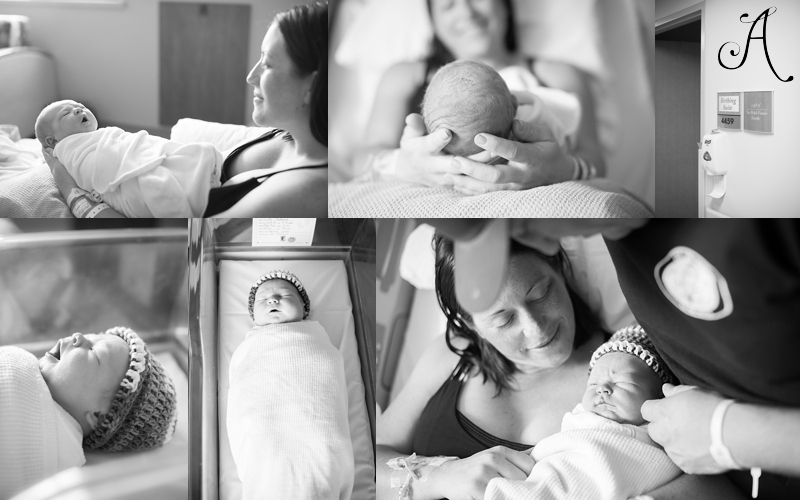 Fresh 48 Photography is a lifestyle type session that takes place within the first 48 hours of your new baby’s life at the place of birth—hospital, birth center, or home. 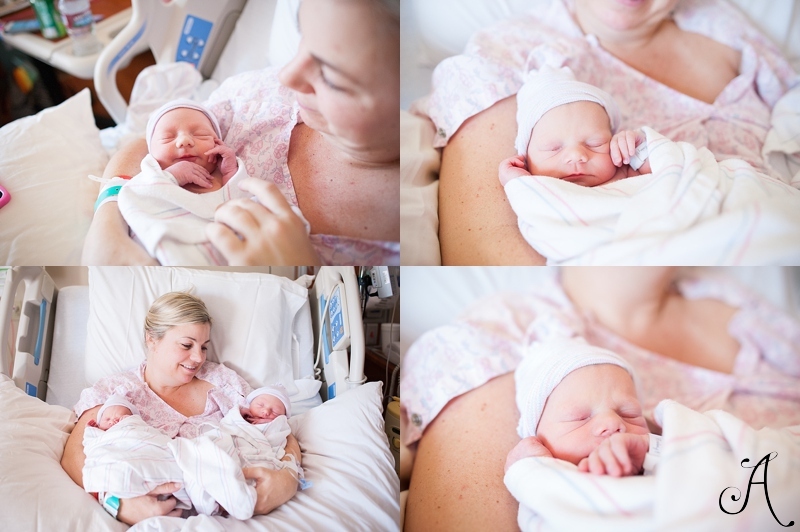 This can be an alternative to birth photography for some or an addition to it for others. This is one of my favorite times to photograph! 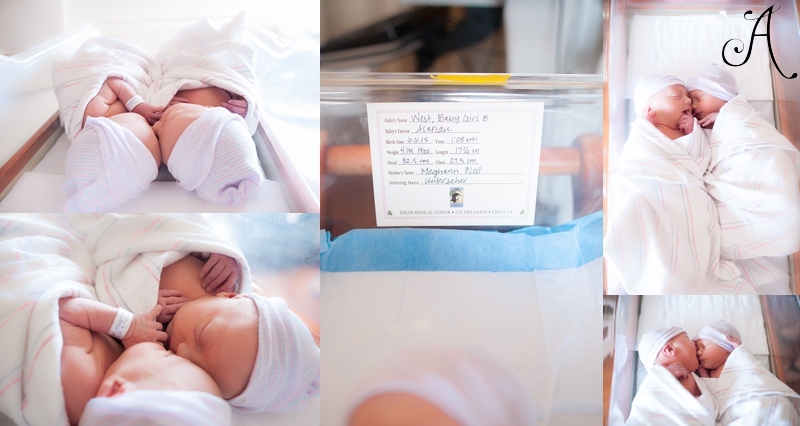 It is a way to capture the tiny, the new and the precious first moments and details of your family’s sweet addition. - - 60 minute lifestyle session within 48 hours of delivery. - - 5 watermarked digital images for sharing/social networking within 24 hours. - - A disk with 30-40 high resolution, edited images with client print release. You also might be wondering why it is important to hire a professional for such services. I have been involved in over 25 births/deliveries that have taken place in a hospital setting. This has allowed me to not only have great rapport with the hospital staff (I love Enloe!) 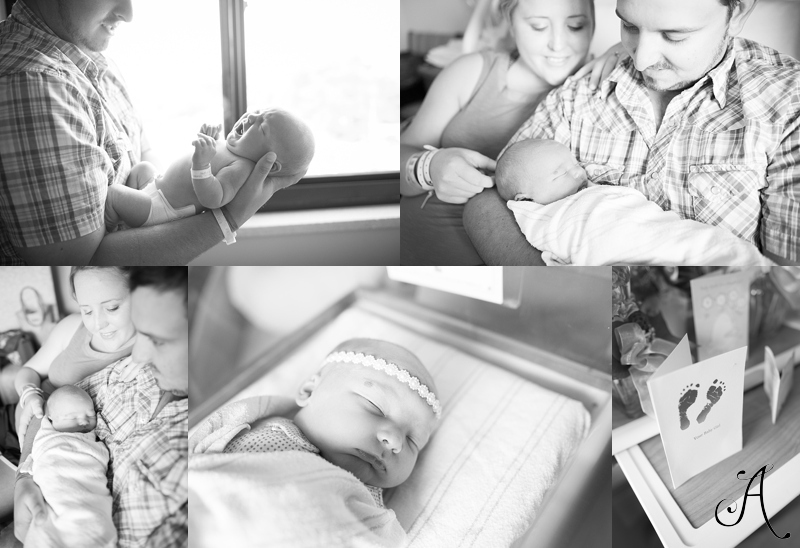 but also to have the passion, expertise, and gear to attain beautiful, timeless and treasured photographs of your new baby! "Thank you for being a part of the most exciting day of our lives and making it a life long memory!" "Thank you so much. We appreciate you so much and how great you were." "LOVE the pics!!! Thank you so much. We are so thankful for you." "I truly can't even begin to tell you how these make me feel. I have tears running down my face but then laughter as well. You truly are amazing at capturing a moment that means more to us than anything! It was such a journey to get here and you helped complete that chapter to start the new one. Thank you is not enough but thank you!!" "No words. We are so grateful you were there to take pictures of our girl. Wow." "I am so glad my husband I didn't have to worry about taking photos but could just hand that over to you. We had so much going on. Worth every penny!" Well, now I just feel like I'm tooting my own horn but I am humbly trying to help you see how great hospital photography is!! When you believe in something and know what a gift it is, you want to share it. And that is how I feel about both Birth Photography and Fresh 48 Photography.